As one esports event—the Overwatch League—begins its second year, another game will be tested for its competitive prowess. Over the past week in esports, we’ve seen Apex Legends emerge as a competitor on Twitch, its first tournament announced less than a week after the game’s release. Elsewhere, we’ve got details on the Overwatch League’s brief preseason and a broadcast schedule for the 2019 regular season. Here are the biggest esports business stories of the past week. 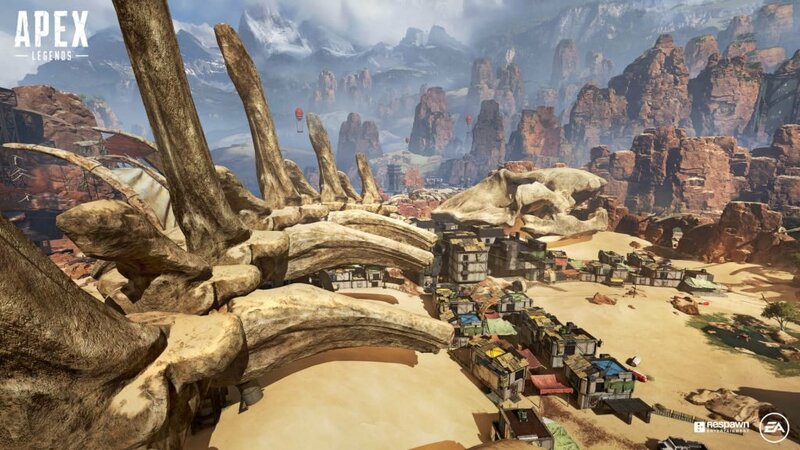 Apex Legends, Respawn Entertainment’s free-to-play battle royale game, will get its first tournament just over a week after its release. The Twitch Rivals: Apex Legends Challenge spans two events, each with a $100,000 prize pool to be split between North American and European regions. It’s far too early to tell if Apex Legends will resonate with an esports crowd, however, but the event should bring in large viewership thanks to the 48 Twitch streamers that will participate. The first part of the event begins on Feb. 12, followed by a second event on Feb. 19. Sixteen teams, each of three players, will participate in each event. A full list of participants isn’t available just yet. 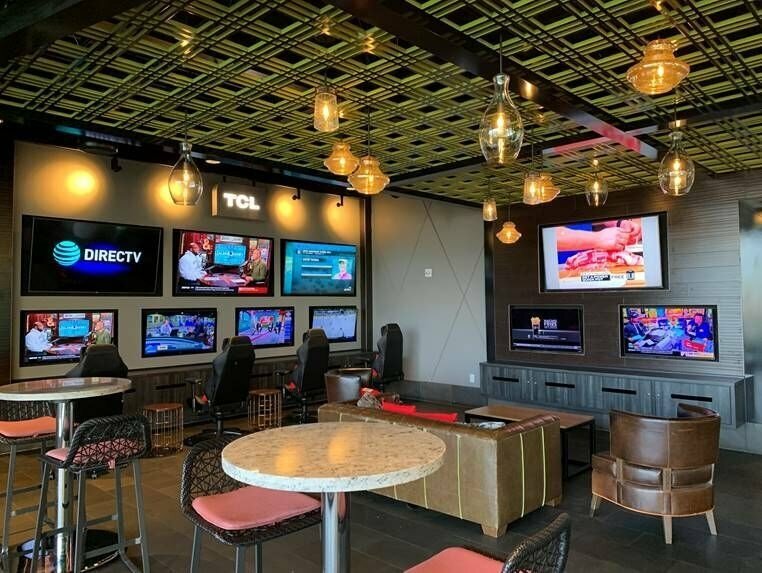 Sports entertainment company Topgolf is partnering with Super League Gaming to bring amateur esports events to Topgolf venues. Super League Gaming has focused previously on running gaming events in games like League of Legends, Minecraft, and Clash Royale. The partnership with Topgolf will kick off in February in Las Vegas; Supercell’s Clash Royale is the game of choice for the first event. China has made 15 new jobs official through its Ministry of Human Resources and Social Securities, two of which are esports professions, according to China Daily. The two named jobs are “esports competitor” and “esports operator.” Competitor is pretty self-explanatory, while esports operator might need to be more explanation—essentially, it’s anyone involved in the organization of events. It’s not immediately clear how the new titles will impact esports in China. 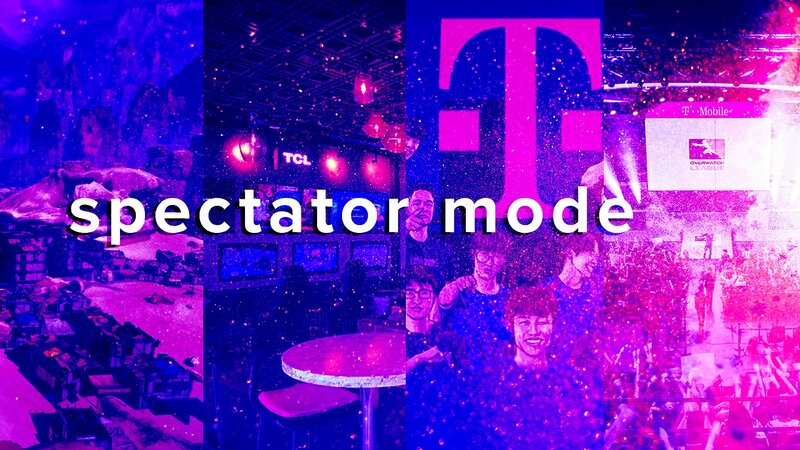 T-Mobile is further investing in esports and the Overwatch League by partnering with New York Excelsior as the team’s presenting sponsor. It’s the organization’s “biggest partnership to-date,” according to a press release. T-Mobile has also partnered with the Overwatch League’s Houston Outlaws and the broadcast itself. Financial terms of the deal were not disclosed. Elsewhere in Overwatch League news, the league announced that “select matches” will be broadcast on ESPN, DisneyXD, and ABC during the 2019 season. Most notably, semifinals and finals matches for stage one and two will be broadcast on ABC, with three matches per week on DisneyXD. The Overwatch League also announced its “Community Countdown” preseason, which begins on Feb. 9 and continues right up until Feb. 13, a day before the league kicks off in earnest. All Overwatch League matches will be broadcast from the ESPN app. Games will still be broadcast on Twitch, of course—last year, the Overwatch League signed a two-year, $90 million broadcast rights deal to stream the league’s matches, as reported by SportsBusiness Journal and ESPN. The Overwatch League is also adding an official Portuguese channel to its language offerings in the 2019 season, bringing on a full commentary team. 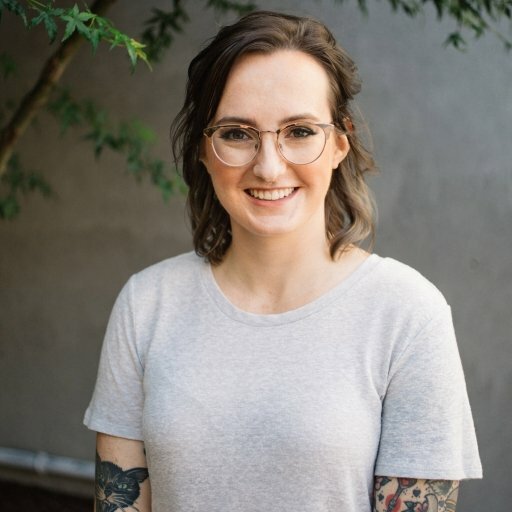 The company announced the new addition on the Brazilian Overwatch blog. It’s an especially meaningful season for Brazilian Overwatch fans, as they cheer on Renan “alemao” Moretto, the first South American player to be pulled up to the Overwatch League from the region’s Contenders tournament. Other broadcasts available are in English, Chinese, Korean, German, and French. German coverage will be broadcast on SPORT1, a German television channel. The other languages are available on Twitch. And finally, ahead of the 2019 kickoff on Feb. 14, the Overwatch League finalized its sponsorship deals, adding a new addition: Cola-Cola. The multi-year deal spans beyond the Overwatch League, too, and into Overwatch Contenders, Open Division, the collegiate Tespa league, BlizzCon, and the Overwatch World Cup. Terms of the deal were not disclosed. Returning sponsors for the 2019 season include T-Mobile, HP, and Intel. 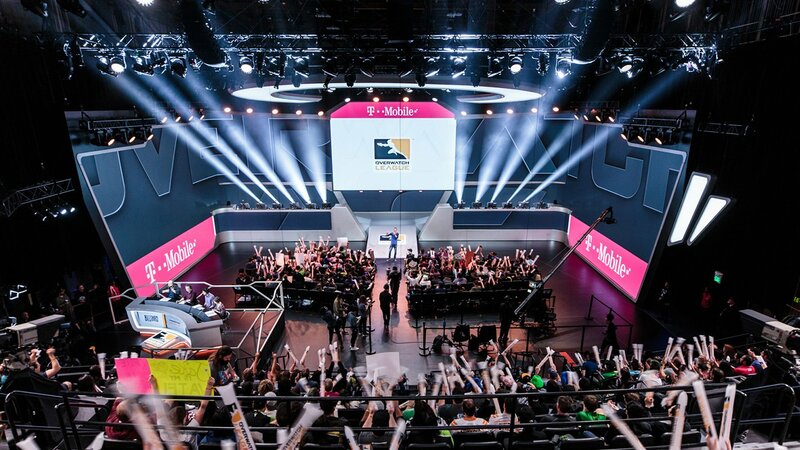 In the Overwatch League’s inaugural season, sponsors were featured in ad spots between games and in unique content broadcast during game days. We can expect these sorts of activations to continue in the 2019 season. 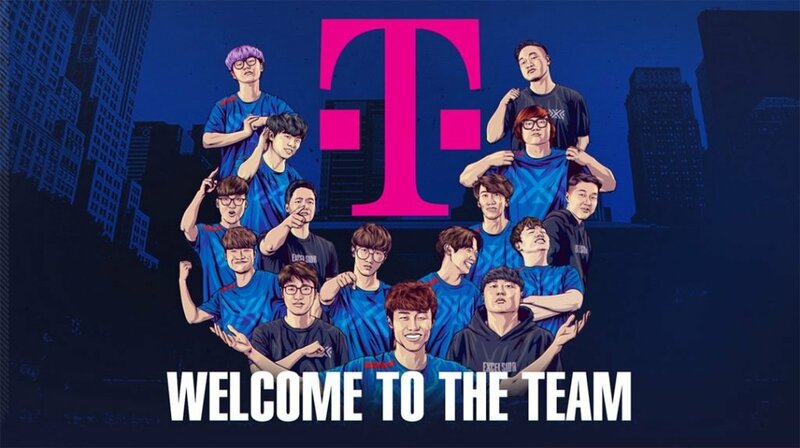 T-Mobile may be the company of choice for the Overwatch League, but over in the NBA 2K League, it’s AT&T. It’s part of a larger partnership between the NBA and AT&T. The multi-year deal is expected to “create enhanced experiences” across the NBA, WNBA, NBA G League, USA Basketball, and NBA 2K League. Financial terms of the deal were not disclosed, nor was it made clear how this will, specifically, impact the NBA 2K League. The partnership begins with the NBA All-Star 2019 event, with AT&T acting as the title sponsor for the slam dunk contest.